The 2017 Southeast Asia field school course is SOAN 312, taught by Professor Gareth Barkin. The course focuses on the anthropology of Southeast Asia with an emphasis on Indonesian cultural and environmental topics. 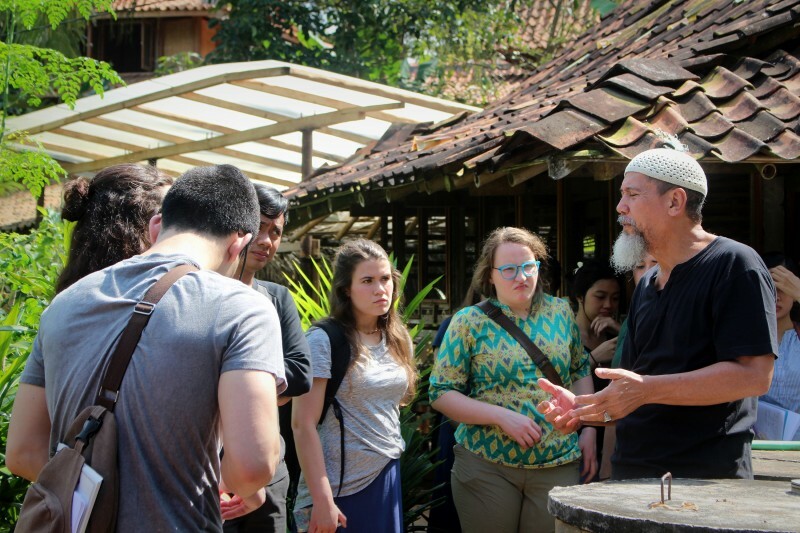 Students attended class throughout the spring semester, and then traveled to Jakarta and Central Java, Indonesia, for a three-week period of intensive, experiential learning, cultural collaboration, and individual research work. A principal partner of the 2017 program is ASEAN's Young Southeast Asian Leaders Initiative (YSEALI), ten of whose members from across Indonesia joined the class in Jakarta, and engaged in collaborative work with Puget Sound students. The program is also partnered with Universitas Atma Jaya Yogyakarta (UAJY), which hosted the program in Yogyakarta. 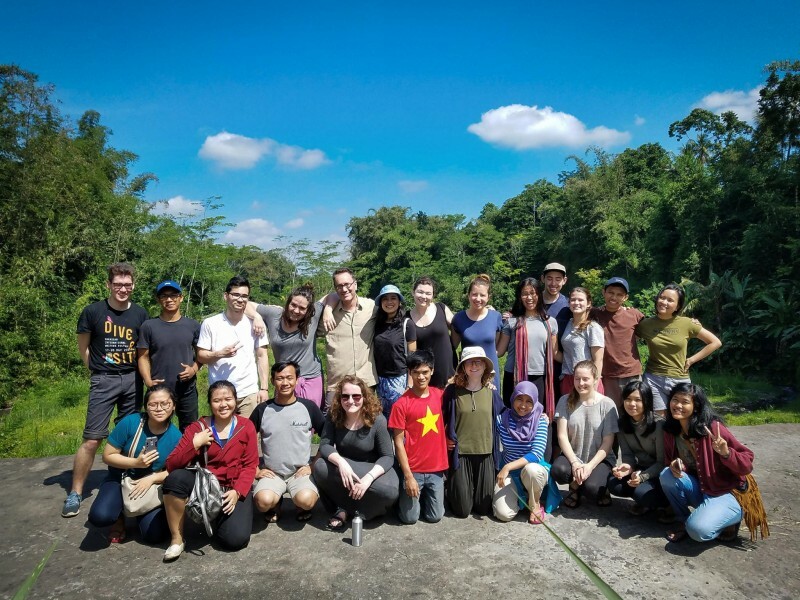 The University of Puget Sound's Southeast Asia programming is made possible with the support of the Henry Luce Foundation, via the Luce Initiative on Asian Studies and the Environment (LIASE).